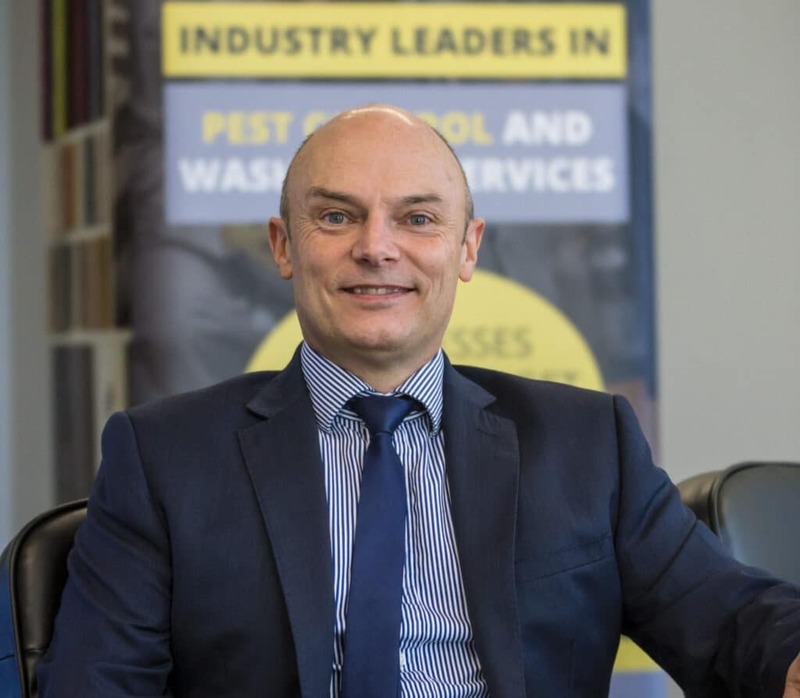 Chris Saunders joins Harvey Environmental Services as commercial director, bringing 26 years of experience in the pest control, washroom and facilities services sector to the table. 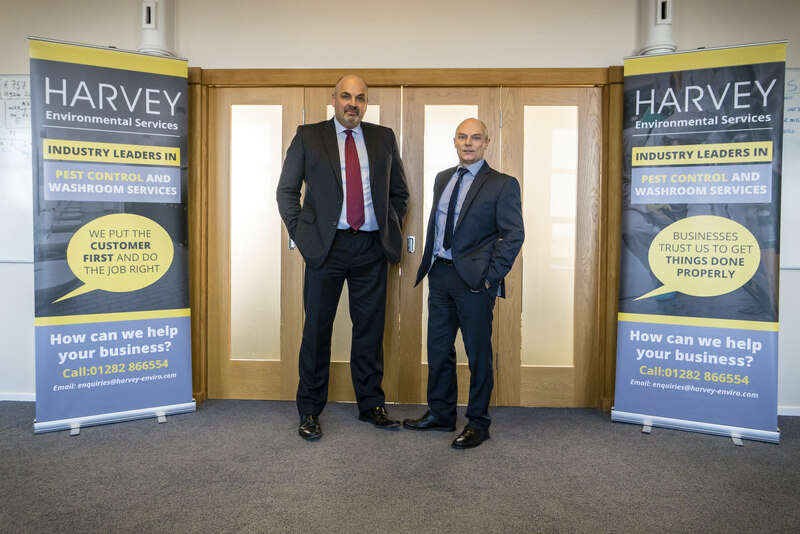 Chris joins Harvey from OCS Group UK Ltd, where he held a number of senior leadership roles including sales director, Cannon Pest Control, and head of sales, OCS Specialist Services; responsible for the new business growth of five sectors; commercial specialist cleaning, electrical compliance, security systems, window cleaning and grounds maintenance. Chris said: “This is an exciting time to be joining Harvey Environmental Services and I am really pleased to be working within the Pest Control & Washroom Services sector again. “Whilst at OCS, I took the opportunity to broaden my skill-base and I moved away from pest control business for a short while. “This gave me invaluable exposure to other FM soft services that go hand in hand with pest control. “Working within various bid teams on large bundled service opportunities has been instrumental in me becoming a real expert at delivering innovative and sustainable solutions that drive efficiencies and add value for our clients. “My commercial understanding of the Facilities Services sector and my experience in leading successful business development teams will play an important part in driving Harvey Environmental Services forward in 2019 and beyond. “I have a real passion for delivering the highest levels of customer service, protecting the environment and developing people. “Therefore, joining Martin and the team at Harvey Environmental Services was not a difficult decision for me to make. “Martin Harvey has been building this fantastic business since 2001. Martin said: “We’re really excited to welcome Chris to the team; I’ve known him for 26 years, as part of my sales team in a previous business and he was very successful.